Welcome! Feel free to explore. A majority of the content is located in the Blog including lots and lots of videos. If you might be looking for something specific there’s a search form to help you along. Latest News See it all - The Blog! 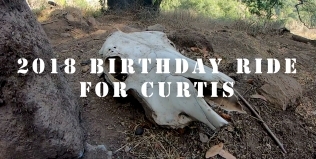 https://vimeo.com/316354649 A crew of misfits gathered for a ride to celebrate Curtis's 50th birthday. 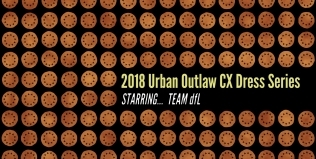 https://vimeo.com/315146627 Found some footage of the final DFL event of 2017. Here's the quick edit for your enjoyment. Cheers! Sometimes I point a gadget at things and it captures stuff... Videos!